Does it feel overwhelming trying to understand what’s really going on behind your child’s behaviors? I’m letting you in on a parenting secret that will help you change your child’s behavior, creating a happier home environment for everyone! Plus, I have a couple of free printables that will help you figure out what’s hiding behind those “misbehaviors” and figure out what’s really going on to help you along in your journey. This post contains affiliate links. Does it feel like your child always cries or never calms down on their own? As a parent, it can leave you feeling like your child’s behaviors will never get better! I know that’s how I felt for a long time until I figured out this parenting secret. You can only change one behavior at a time. Parenting is not a sprint… it’s a marathon. As a parent with kiddos who have Sensory Processing Disorder and ADHD, I understand that all too well. And keeping in mind that’s it’s not a race, that means just focusing on one thing at a time. Despite what we want to happen, change does not happen overnight, not does it happen all at once. By focusing on just one behavior you can learn exactly what is causing your child’s behaviors — what revs them up, what calms them down, what helps them focus and what makes them feel overwhelmed. Better yet, you can help your child notice these behaviors and begin regulating on their own. And guess what? Today I have an awesome free printable to help you get started with observing your child’s behaviors and finding patterns today! This will become your blueprint in figuring out how to change the behavior of your child… creating a happier parent as well as kiddo. 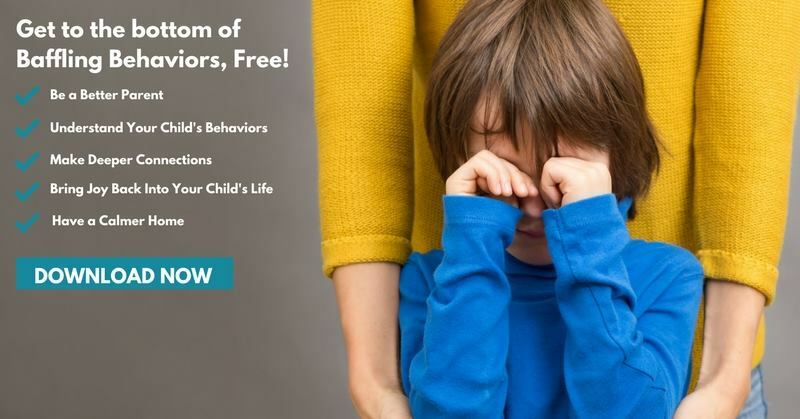 Click here to download your FREE Tracking Guide to get to the bottom of your child’s behaviors. 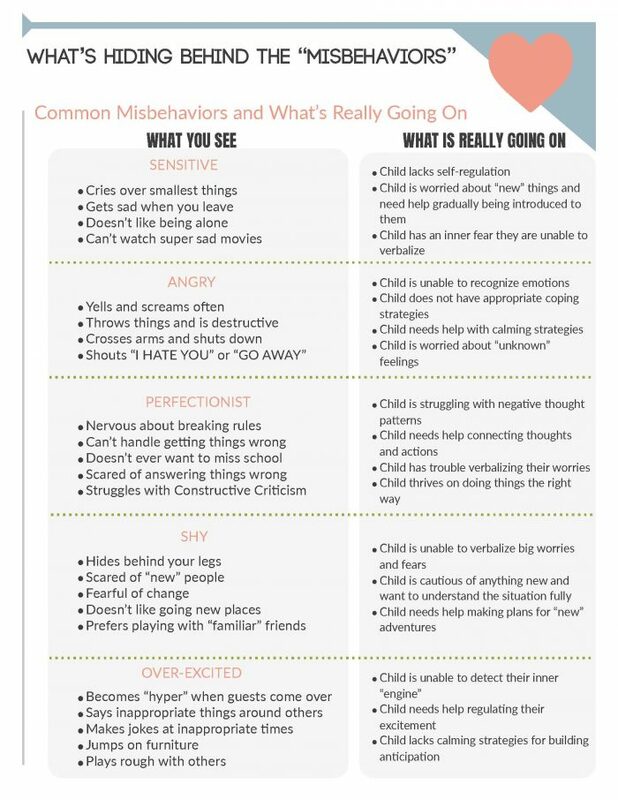 You see, the key to understanding and changing your child’s worries and what many consider their “misbehaviors” is observing and documenting their behaviors. Because only through really paying attention to when behaviors begin and occur can we really figure out why something is happening. Using this Free Tracking Guide you can pick one troubling behavior and find patterns in your children’s behaviors so you can bring peace to your family (and classrooms). Get Help On a Deeper Level! 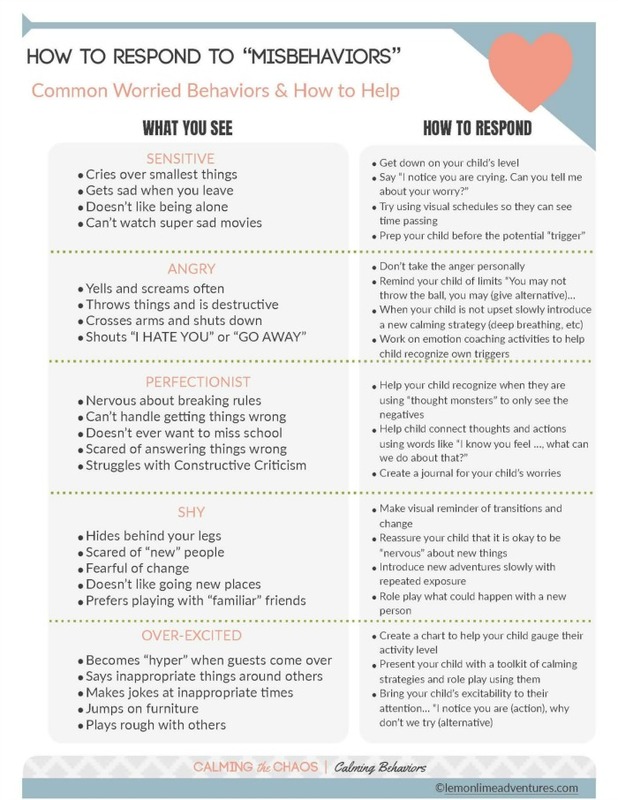 It’s time to get to the bottom of your child’s big emotions. This is where CALM THE CHAOS | The Worries Workshop comes in. 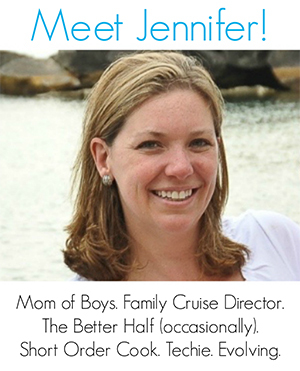 My friend, Dayna, is a National Board Certified early childhood teacher and mom of three with over 15 years of experience with children’s behaviors both in and out of the classroom. She has taken her 15 years in the classroom, 11 years as a parent to a worried child, and extensive brain-based research from experts in the field and created a resource that puts all the information you need to calm the chaos at your fingertips. The Worries Workshop is full of easy and actionable steps that will allow you to get to the root of the worries and tame your child’s big emotions. Imagine being able to leave the house without a battle, go on outings as a family, and enjoy family nights filled with laughter and smiles. 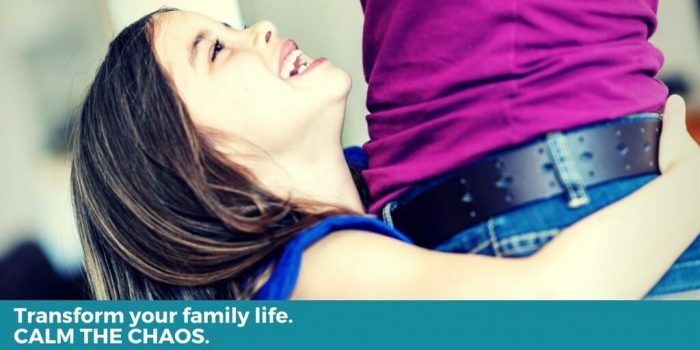 Joining The Worries Workshop is the first step to having the peaceful family life you’ve always dreamed about. Click here to learn more and claim your spot! Each week in this self-paced course is strategically designed with everything you need to be successful right from the beginning. You will learn actionable strategies to help calm your worried child in less than 2 minutes a day.